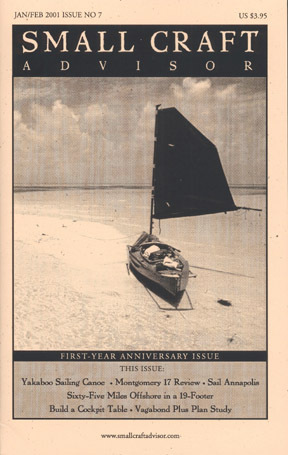 Below are back issues sorted by year. 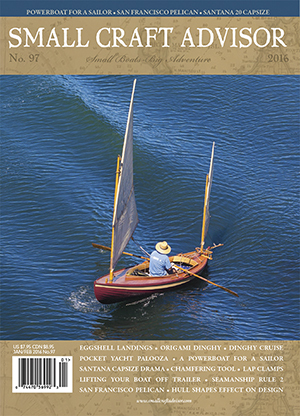 When a back issue is sold out a paper reprint of the just the boat review offered. 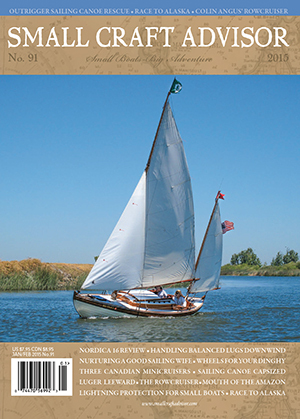 If you're looking for additional articles we suggest you consider purchasing our electronic instant downloads of complete issues (PDF files) available here. 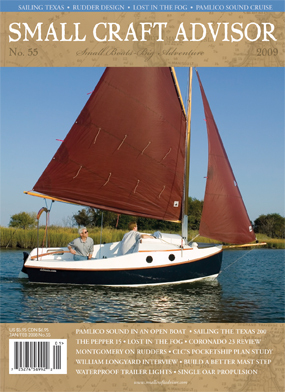 For a complete topic by topic index of our first 10 years publishing please see the Article Index link at the bottom left of the homepage. 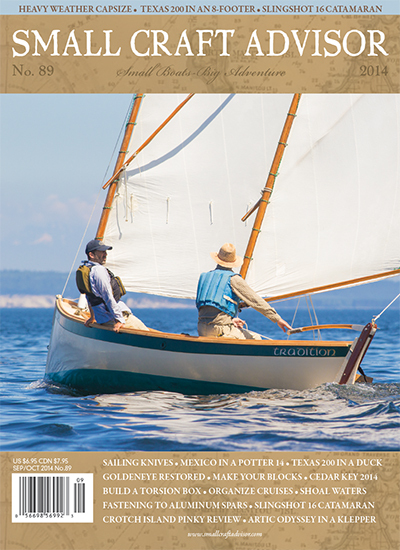 Yachtsmen can now benefit from the practical expertise of scores of sailors and captains from a vast range of boating experience who divulge a wealth of information on types of ships, sailing areas, and requirements. 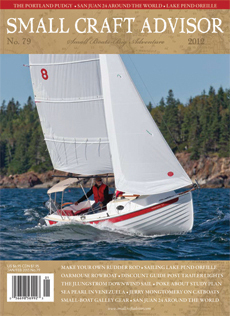 This guide brings together their best ideas and secrets, including simple and cost-effective ways to improve equipment performance that make life on board more convenient and comfortable, and sailing easier and safer. 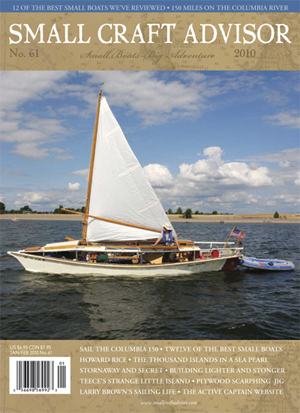 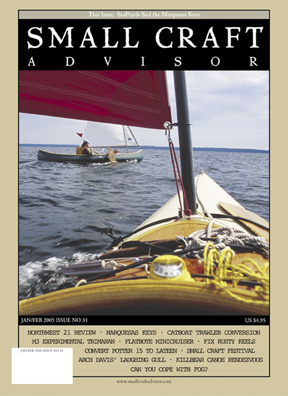 Included are tips on mooring and anchoring, handling, stowing, securing, storing during the winter, and cleaning and of course, maximizing comfort in the cockpit and on deck. 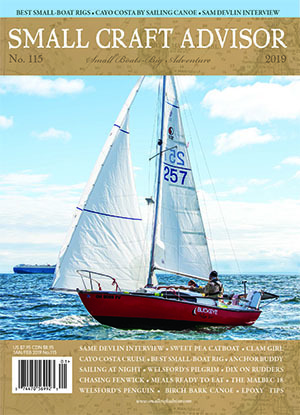 Easy-to-follow demonstrations of how to tackle often complicated tasks efficiently, without much effort, and without breaking the bank, are sure to turn any serious sailor into a master yachtsman.9.6 x 6.6 144 pages. 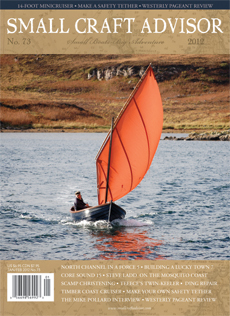 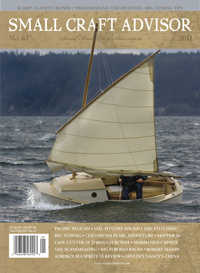 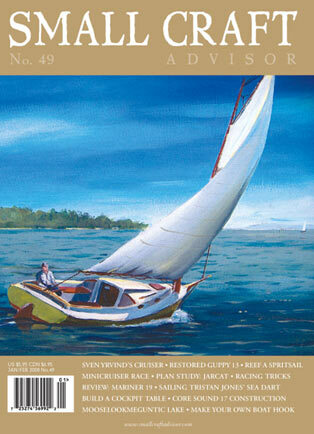 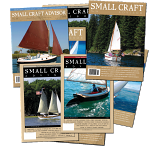 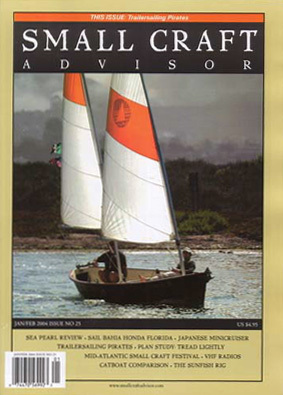 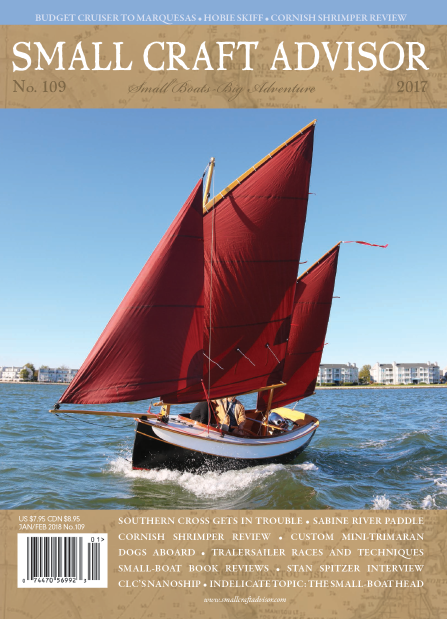 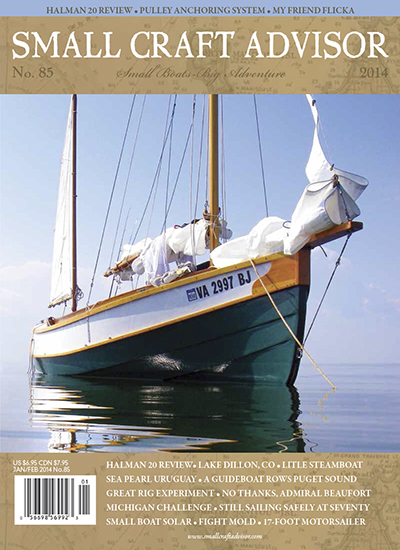 Looking to complete your collection of Small Craft Advisor print back issues? 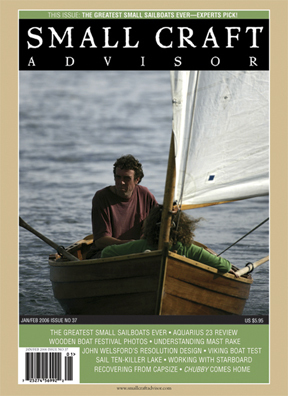 Wanting a ton of small-boat reading for a good price? 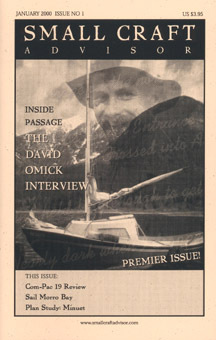 We were organizing our storage unit recently and discovered a nice variety of old back issues, including some previously thought to be sold out, so we've decided to make this special offer. 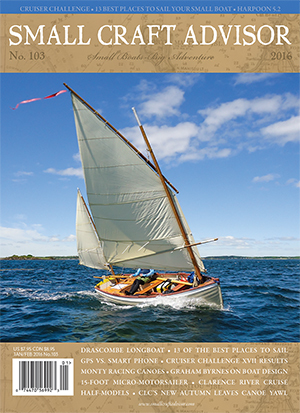 We'll compile an assorted pack of 25 different back issues—all at least a year old and some going back more than 10 years—and ship them to you for only $50. 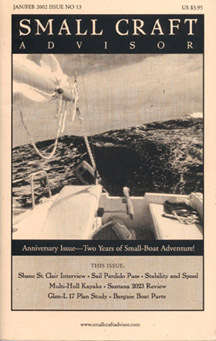 That's only $2 per issue! 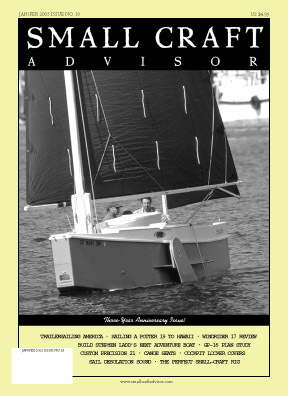 No, we can't let you choose specific issues, but at this price it's bound to be worth the risk.